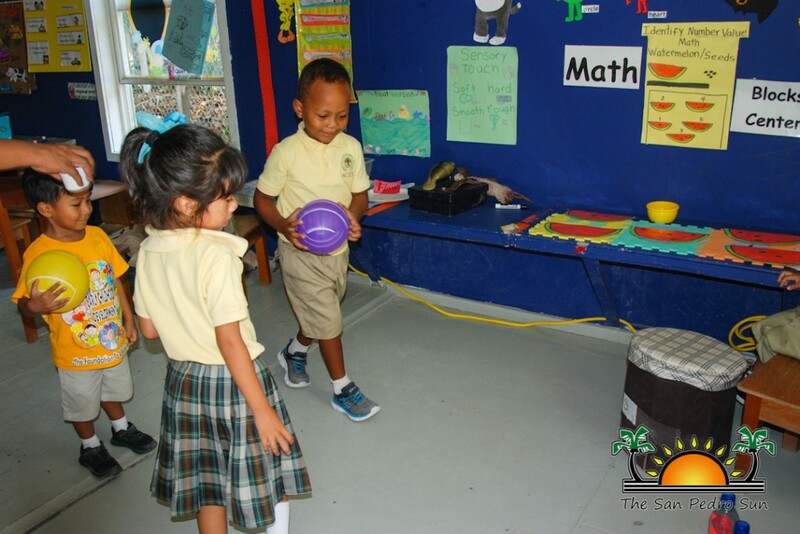 Students were in the spotlight, demonstrating their knowledge at Ambergris Caye Elementary School’s (ACES) annual ‘Open Day’ on Friday, May 6th. 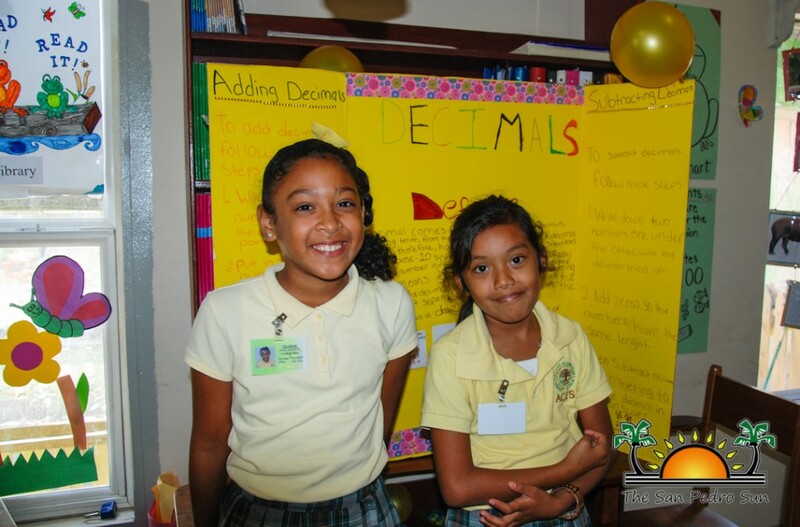 Parents and families, along with other members of the community had the opportunity to visit ACES and observe what the students have learned so far in the school year. 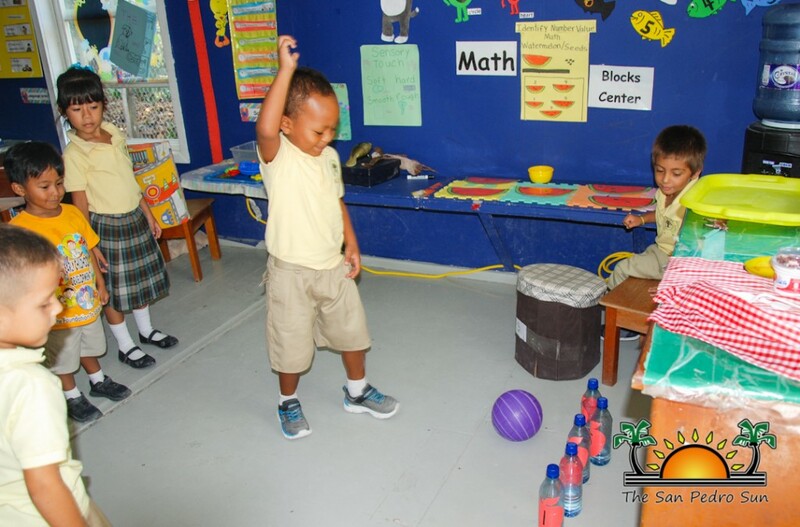 This year, classrooms were divided by grade levels and core subjects like science, social studies, world geography and mathematics. 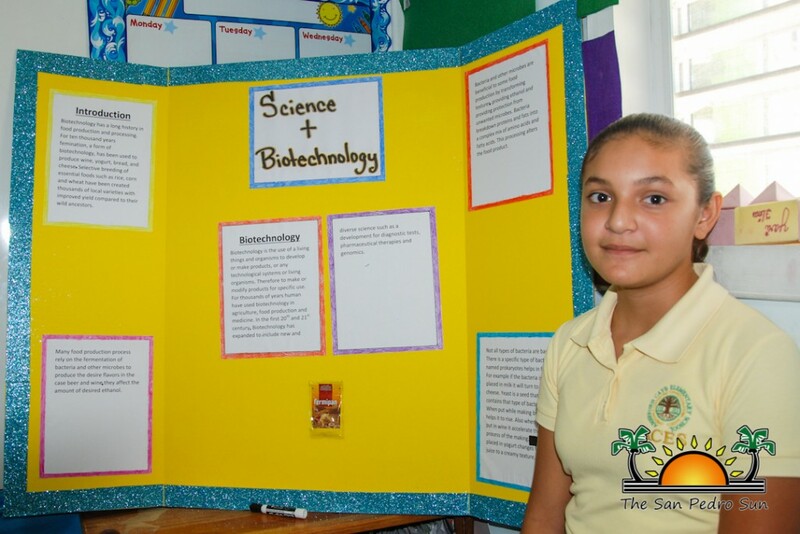 “We incorporated the use of technology, and our concept was to show how we learn science, social studies, or any other subject using technology,” said Teacher Roberto Valencia. In a world where technology is rapidly advancing, students now to have more options than in the past. 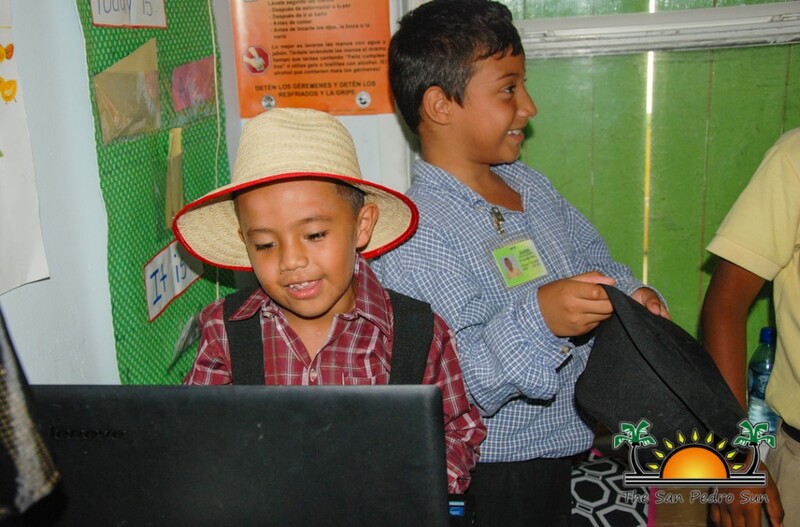 Students also enjoy the advantages of technology when it comes to their education. 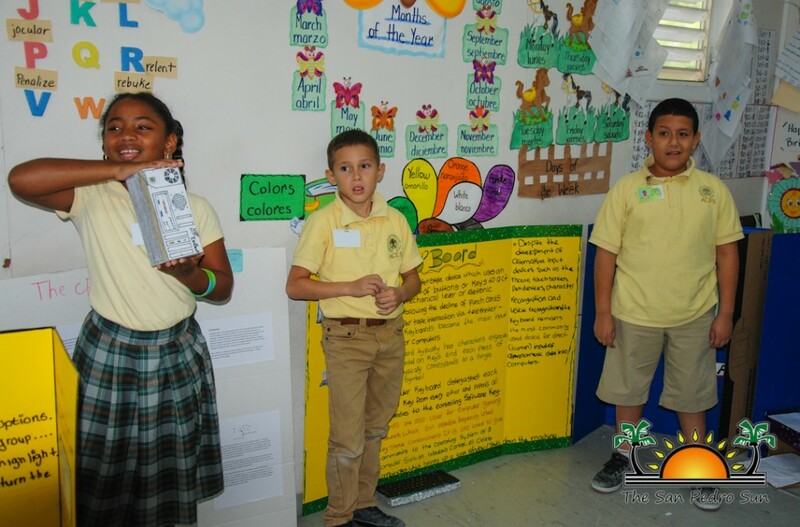 They put their presentation skills to the test, impressing visitors by incorporating the use of videos, Power Point, and interactive games. 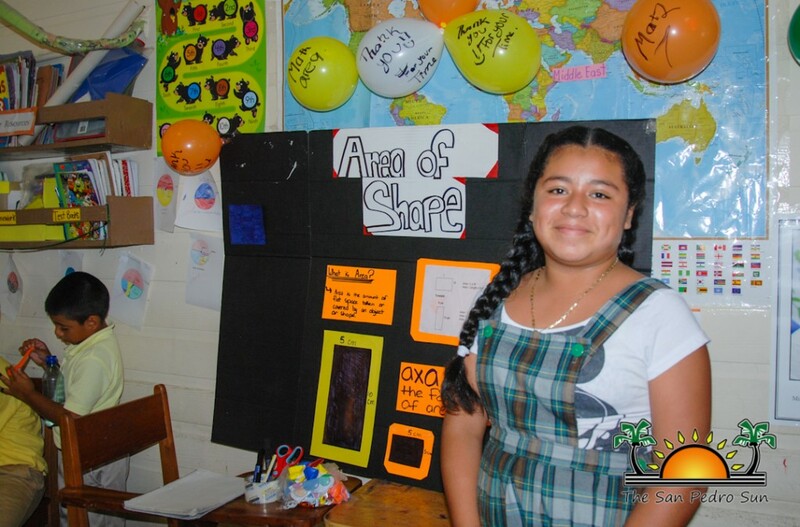 The computer-science club students displayed the parts of a computer, their function, and history if its invention. 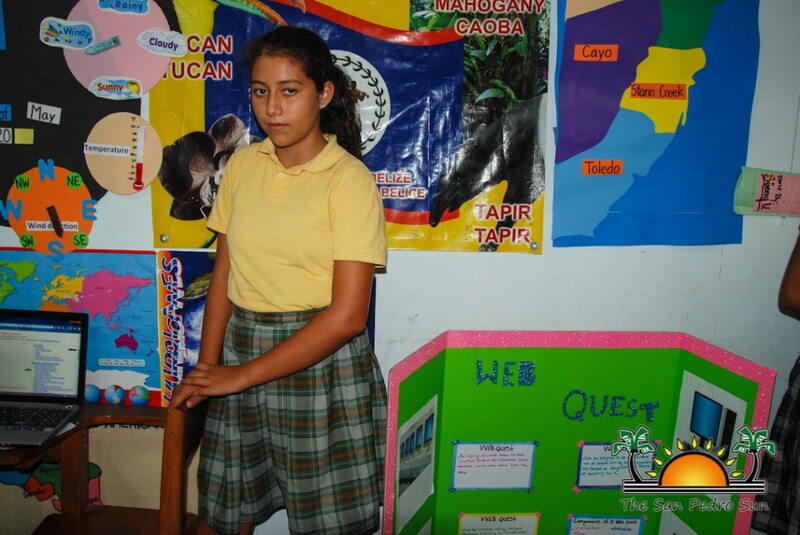 For Social Studies, Belizean ethnic groups like the Mennonites and the Maya were discussed, with students dressed in cultural costumes and speaking the native languages of the Maya. The world geography classroom had students use a series of Power Point presentations to showcase the different countries in Europe. 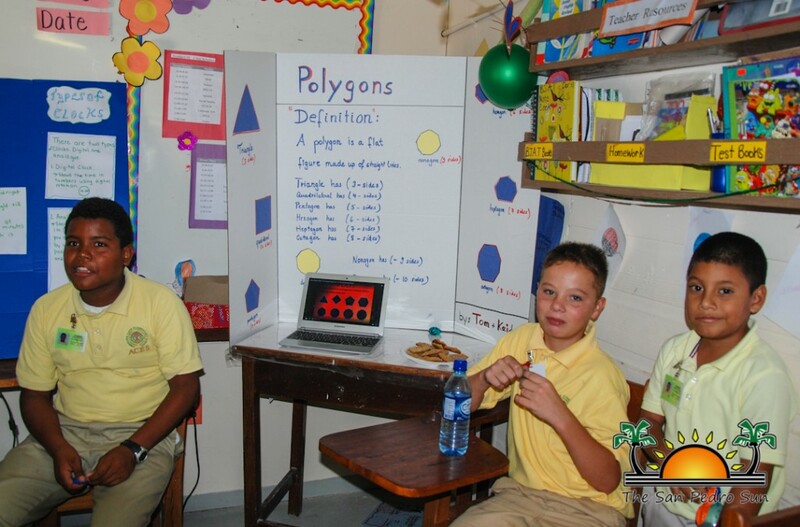 In the math department, students presented the use of decimals, shapes, polygons, and much more. 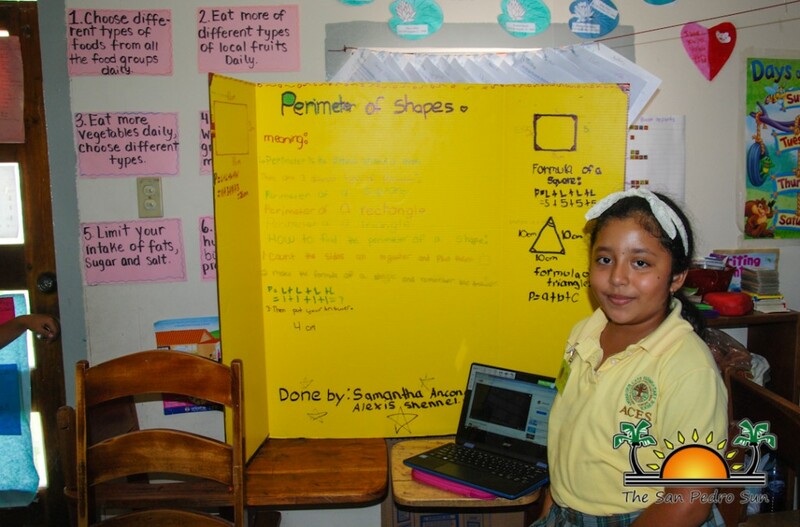 Each class fulfilled their task of creating a solid project and explaining the benefits of education using technology. 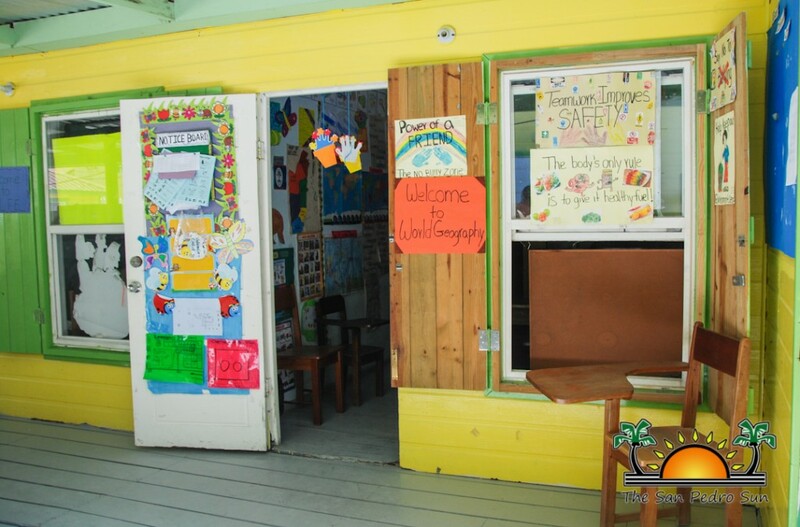 Anyone interested in learning more on ACES can contact 226-2226 or visit the school on Turtle Street in the San Pablo Area.